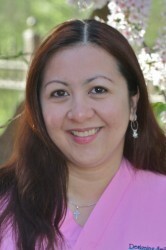 Jhen joined our team as a Dental Assistant in 2007, shortly after moving to the United States from the Philippines. 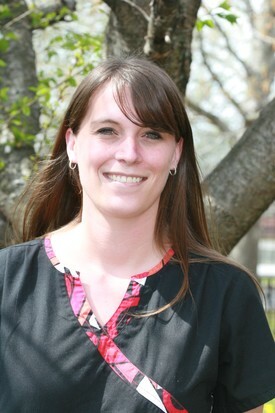 She divides her time between the Frankfort and Louisville offices, and works hard in both places to make sure you have a comfortable visit. Jhen keep the clinical operations running smoothly and is always ready with the camera to show you your perfect Lumineers Smiles! Jhen’s co-workers are working to keep her affinity for chocolate at a manageable level. 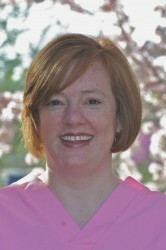 While Abby has been a patient of Dr. B’s for 25 years, she only joined the Designing Smiles team in January of 2011. 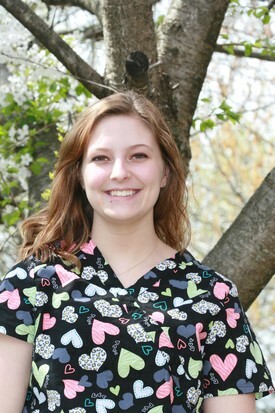 She has since been trained as both a dental assistant, and in front office procedures. She coordinates patient visits and treatments, and ensures that every person who walks through our door is greeted with a friendly smile. Abby and her husband of 20 years have two teenage children that keep them very busy - and tired!